Orgill, Inc. is the world’s largest independent hardlines distributor with annual sales of $2.5 billion. 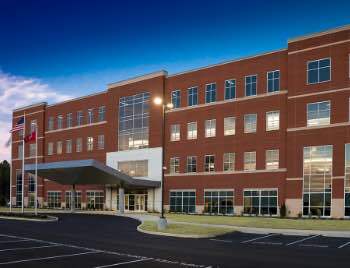 The privately owned company was founded in 1847 and is headquartered in Memphis, TN. 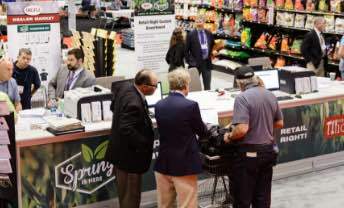 Orgill serves more than 6,000 retail hardware stores, home centers, pro lumber dealers, and farm stores throughout the United States and Canada, and over 50 countries around the world. 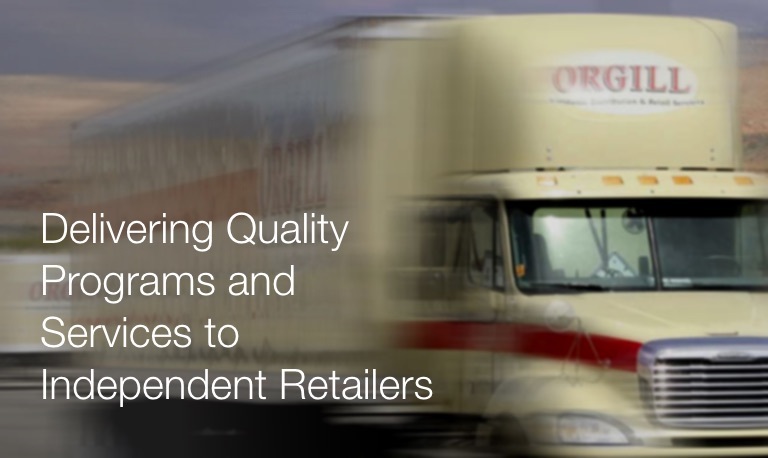 Orgill retailers have immediate access to more than 75,000 SKUs in each of its seven distribution centers. Drop Ship programs are available from the industry’s leading manufacturers. Orgill’s distribution facilities are among the newest and most efficient in the industry, with order accuracy rates of 99.6% and fill rates exceeding 96%. 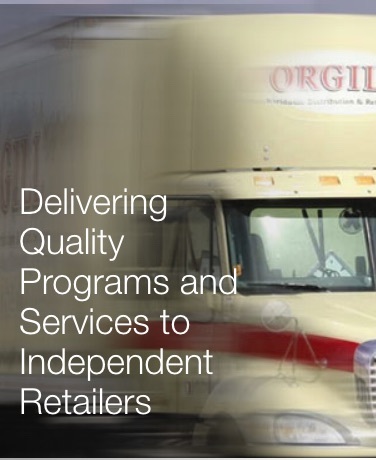 Orgill operates one of the industry’s largest truck fleets. 98% of Orgill customers receive their shipment on a scheduled Orgill truck with an Orgill driver within 48 hours of placing their order. The Largest Field Sales Team in the Industry! 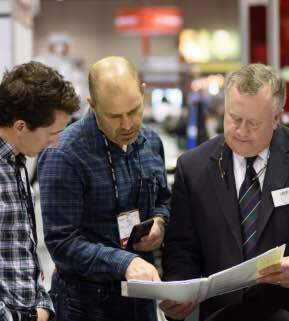 More than 350 Orgill field representatives are strategically located throughout North America. These highly trained men and women work side by side with customers to help identify and address opportunities in the dealer’s local market. Our field staff is supported by a highly skilled team of customer service specialists located in each distribution center, as well as our Memphis home office, who are always a phone call away. At Orgill we know that our success depends on the success of our retailers. Every employee at Orgill is dedicated to accomplishing this goal. There are no membership fees required to be an Orgill customer. Our focus is on enhancing the strength and effectiveness of the dealers’ local brand. Our world-class retail services help independent retailers run their businesses more effectively. These services include: market analysis, store design and layout, assortment planning and review, pricing strategies, Brand Building integrated marketing services, promotional buying, educational seminars - both monthly and at our dealer markets- and shared best practices from our most successful case studies. 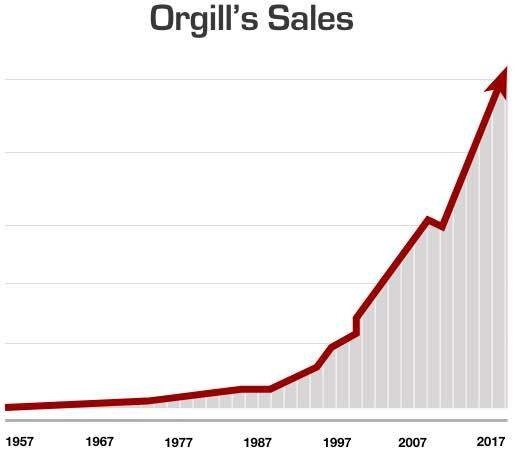 Orgill’s sales have doubled over the past ten years, and are 15x what they were in 1990. The growth is a direct result of the company’s focus on its mission to “Help Our Customers Be Successful”.